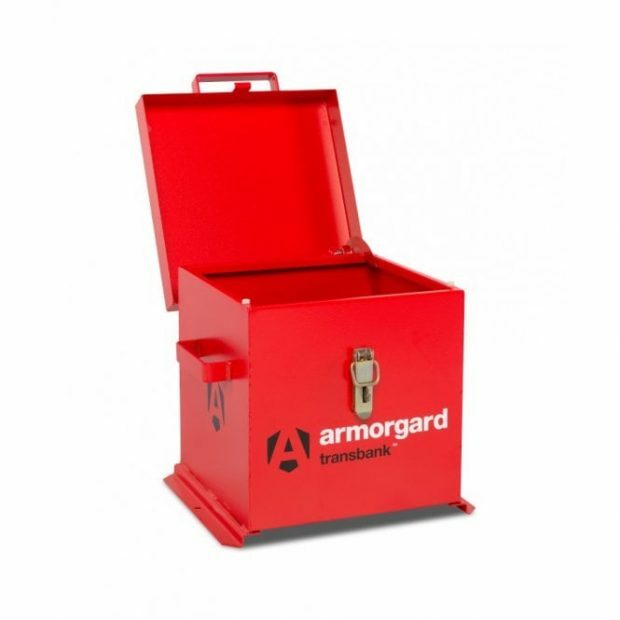 The tough welded construction delivers maximum protection from thieves and the elements. Finished in a distinctive bright yellow powder coat. Signage makes the Armorgard CB2 COSHH ChemBank easy to distinguish between fuel and chemical stores. A particular benefit for sites with a multi-national workforce. Delivery: Free of Charge. Highlands and Islands may incur a surcharge. Deliveries will be made to the kerbside unless alternative arrangements are made with us at point of order. AM, Timed, Tail Lift and Hiab deliveries will be charged as an extra. Goods will not be left without a signature and will be subject to a re-delivery charge.